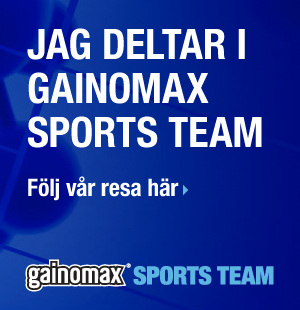 Today I recived a mail that i got on the Gainomax sports team for a race called Lidingöloppet. 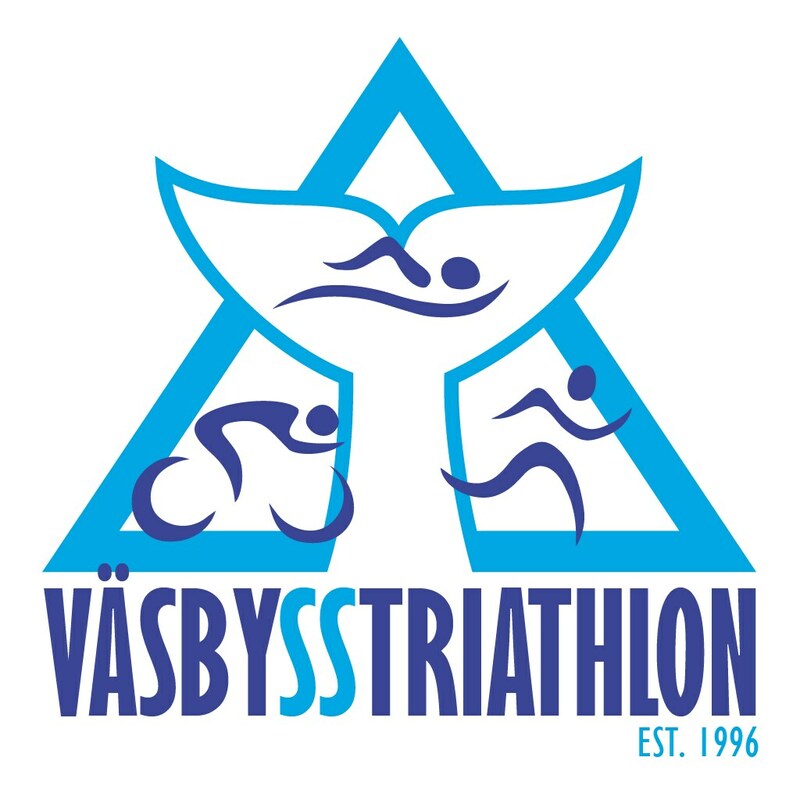 Really fun, will be using their products for around 2 month for preparation to the race. 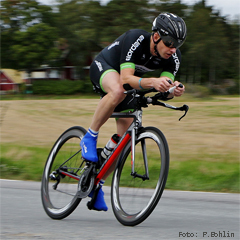 Lidingöloppet is a 30km terrain race just outside Stockholm. I have done this race 2 times before. It's a very beautiful and hard race. First 15k is quite fast, and the second is mostly just up n down. Goal this year is making it in 2.30. Really looking forward to it and the last preparation for the race.